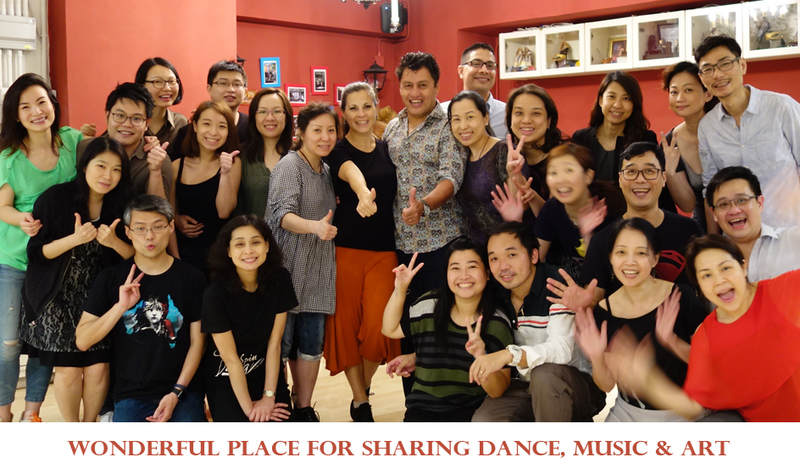 A Leading Tango School in Hong Kong since 2002. 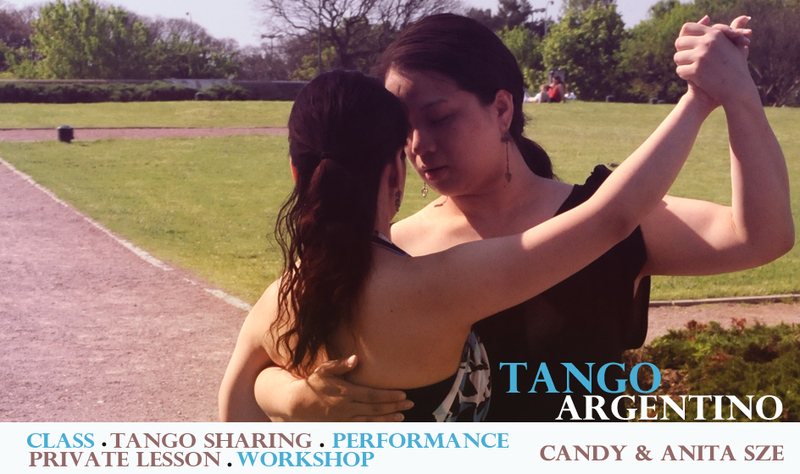 We have been promoted Tango Argentino in Hong Kong for 15 years. 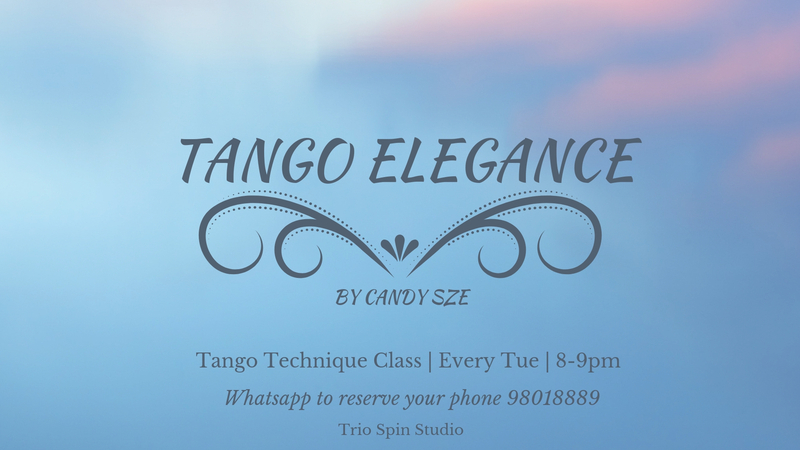 We provide wide range of Tango classes for all levels, beginner class, technique class, special themed class, seminar, workshop and private classes. 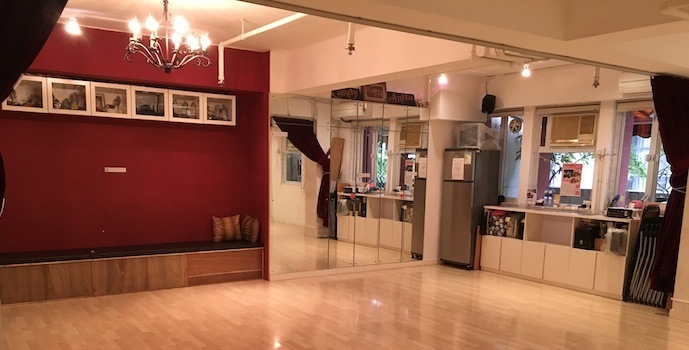 We are the first studio to bring in different dances with their particular cultural characteristics, such as: Bollywood Dance (India), Tango Argentino (Argentina), Belly Dance, Flamenco (Spain), Salsa etc. And it is definitely open a trend in Hong Kong during these 15 years. A comfortable and cozy place. We welcome artists, musician and dancers in different art-forms to share their arts and passion here.